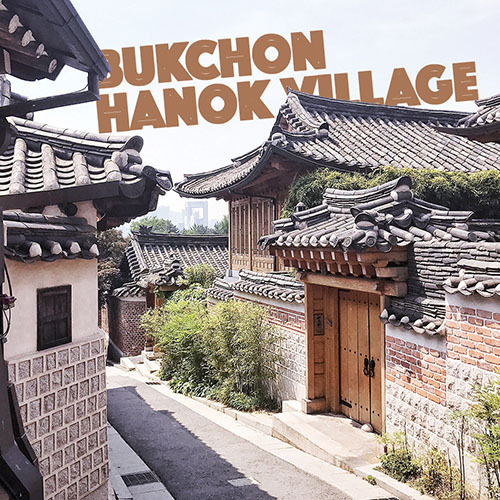 Bukchon Hanok Village is a Korean traditional village in Seoul located between Gyeongbok Palace, Changdeok Palace. The place shows the 600-year old urban development during the Jaseon Dynasty when it was a residential quarter of government officials and nobility serving the palace. 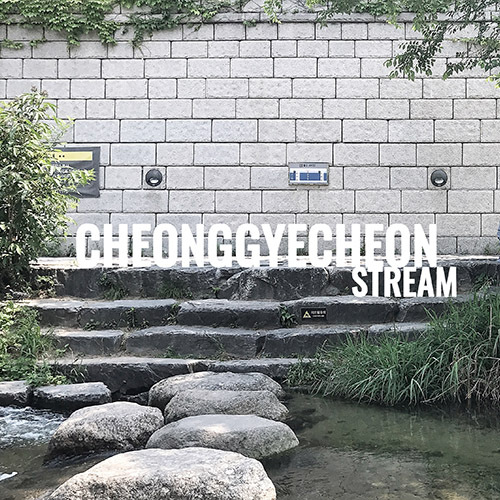 Cheonggyecheon Stream or as I call it 'The Canal' is a great urban project in the Central Seoul. It's10.9 km (6.8 mi) long green space with the river. It is, especially during the hot summer, a fantastic space to relax and cool down. The top of the tower is at almost 480m above sea level and sits in the center of Seoul which makes it a perfect viewing spot. 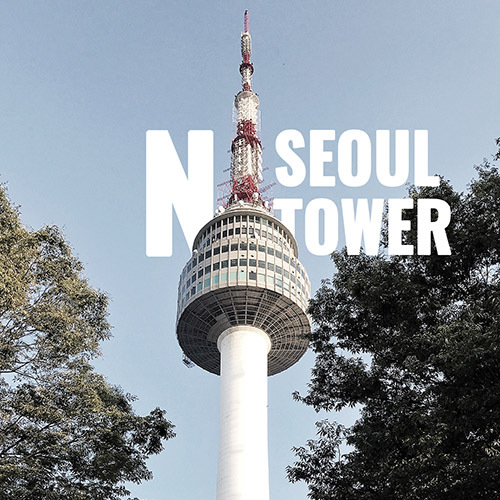 Since the opening of Seoul Sky in Jamsil, N Tower is not the only cool viewing platform in Seoul anymore, however, in my opinion, N Tower still provides superior experience (and for less). 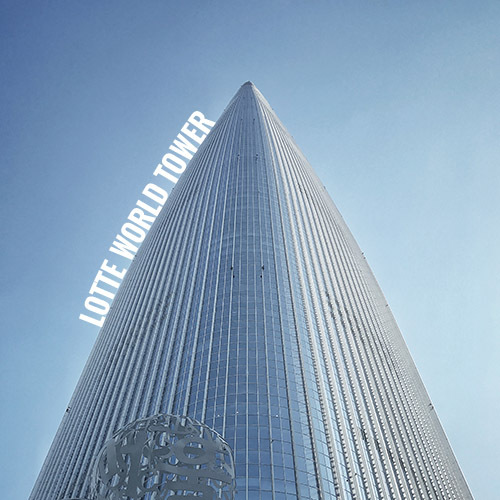 The new Lotte World Tower, currently the highest building in Seoul (486m), offers an excellent viewing platform from January (2017). 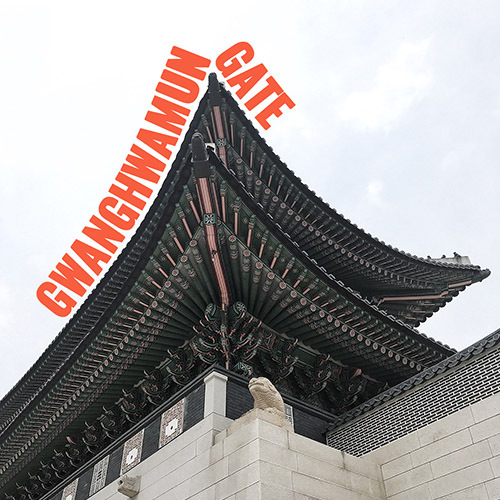 Gwanghwamun Gate (광화문) is in the top of the 'must see list' in Seoul if you are interested in the South Korean culture in history. It is the main gate to the Gyeongbokgung Palace (경복궁) and one of The Eight Gates of Seoul.